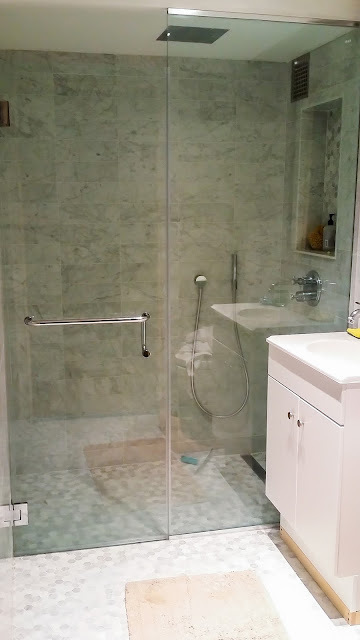 A frameless shower enclosure is not normally something which can be purchased ‘off the shelf’. 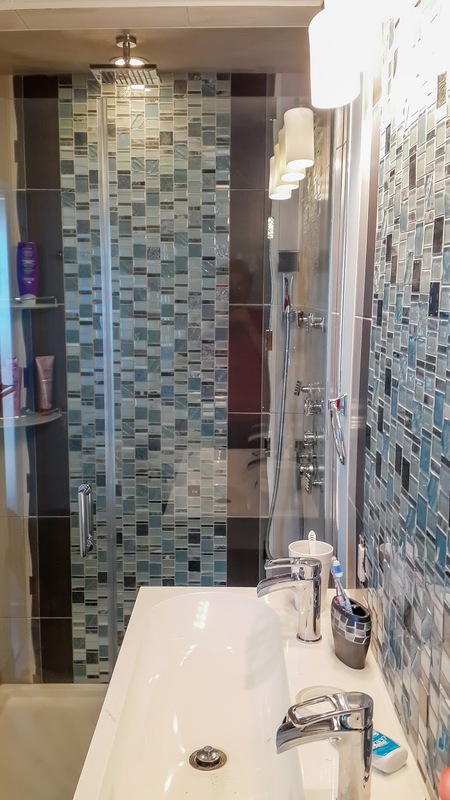 Apart from some standard sized fixed wet room shower screens or walk-in panels, frameless shower enclosures are genuinely bespoke with each product manufactured precisely to the customer’s requirements. Frameless specialists and some larger manufacturers do offer a full bespoke service comprising detailed measuring, manufacture and installation. A major consideration when planning a frameless shower enclosure is weight. Each square metre of 10mm thick glass weighs 40kg and the walls and floor construction will need to be capable of supporting this weight. While the floor is not usually a problem, stud wall construction will normally require reinforcement and this should considered at the construction stage of a project.